If you do a lot of shipping and receiving, you know how important it is to have a properly working automatic door. Not only does this save you time it makes it possible for your workers to do more in less time. But if your commercial garage door opener needs repair we can help you get it working again. 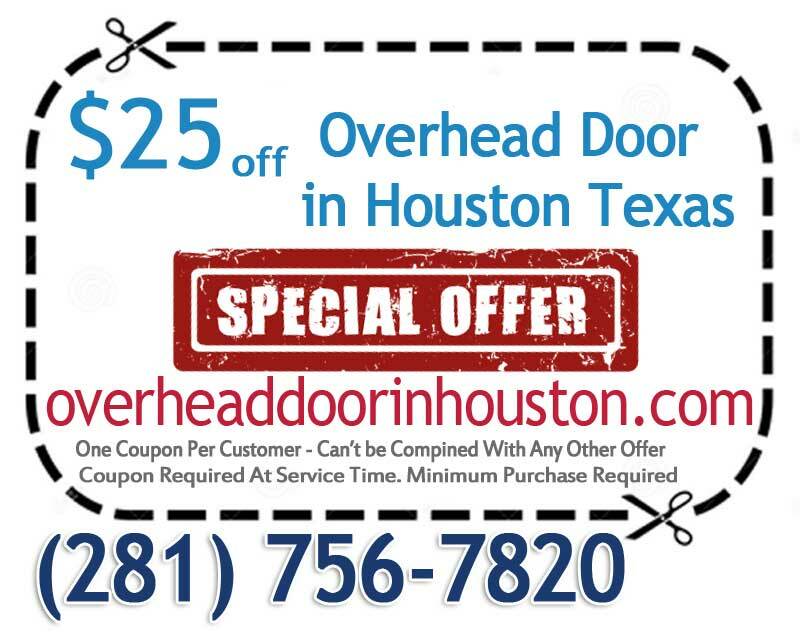 Overhead Door in Houston is the kind of business that does few things well. We focus on commercial garage door rollers and have become experts at repairing, installing and maintaining important facilities of your business. If you have been operating your door manually, we can help you restore it. In business as in life there is a lot that you need to do and very little time. It helps speed things up if your overhead garage door opener is automatic. If any of the many parts of this door is preventing it from operating smoothly, we can get it fixed. We guarantee the quality of our work as well. 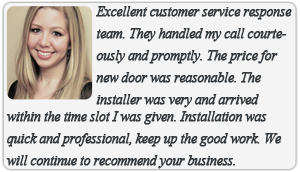 Come rain or shine, we repair garage doors any time that our customers need this service. We are also open and fully operational 24 hours a day, 7 days a week. If you have an emergency we will respond to your service call. 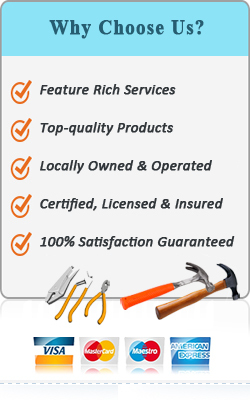 We not only assure our customers of quality work, we are always ready and available to help.